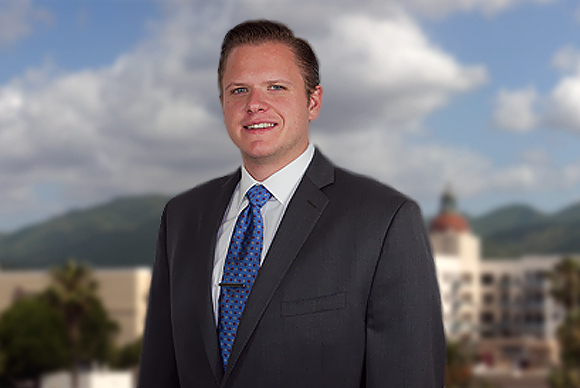 Scott T. Reigle is an associate in AFRCT’s corporate and litigation departments. Scott graduated from Washington University in St. Louis School of Law in 2012. In his time at Washington University Law, Scott gained experience through summer internships with the Illinois Attorney General and the Citizen’s Advocacy Center, as well as an externship with the Federal Public Defender’s Office in East St. Louis. He earned his undergraduate degree from the Washington University in St. Louis Olin Business School in 2008, graduating with a double major in Finance and Organizations & Human Resources. He was involved with the varsity football program throughout his time at Washington University, as a player from 2004 to 2007, serving as team captain in 2007, and as an assistant coach during law school in 2010 and 2011. In his free time, Scott enjoys hiking and all manner of sports in addition to his interests in world history and economics. He specializes in corporate transactions, commercial real estate, finance and general business law. Scott also handles litigation matters, with his practice focused on civil litigation with an emphasis in the areas of business, banking and real estate.